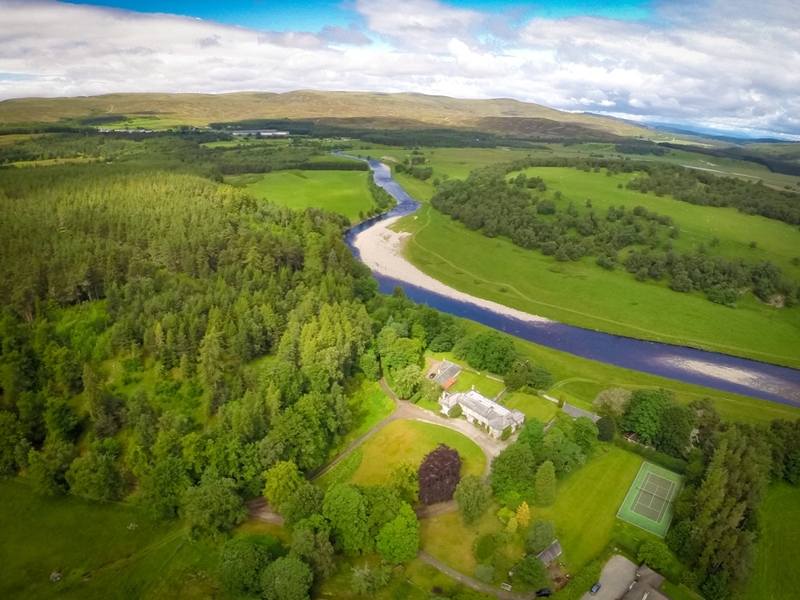 Tomatin House is a comfortable family home, enjoying a beautiful private setting on the banks of the River Findhorn. 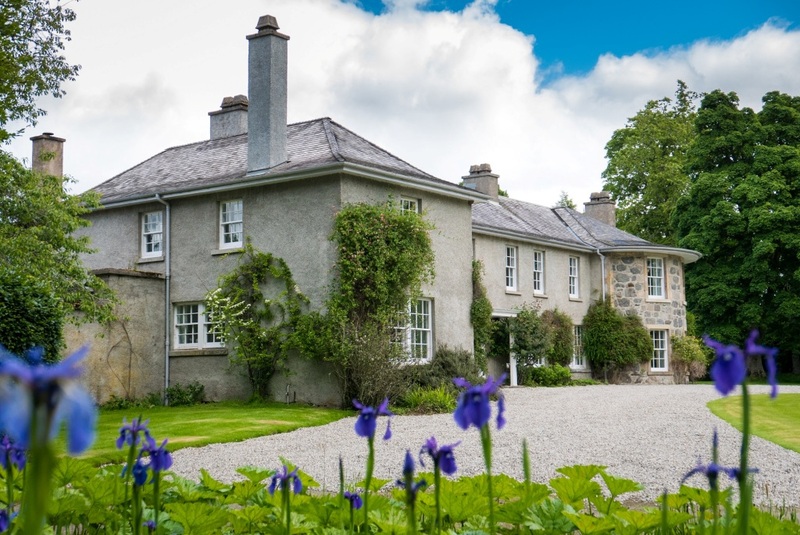 Dating from approximately 1640, the house enjoys a glorious private setting, surrounded by wonderful mixed woodland and extensive lawns. 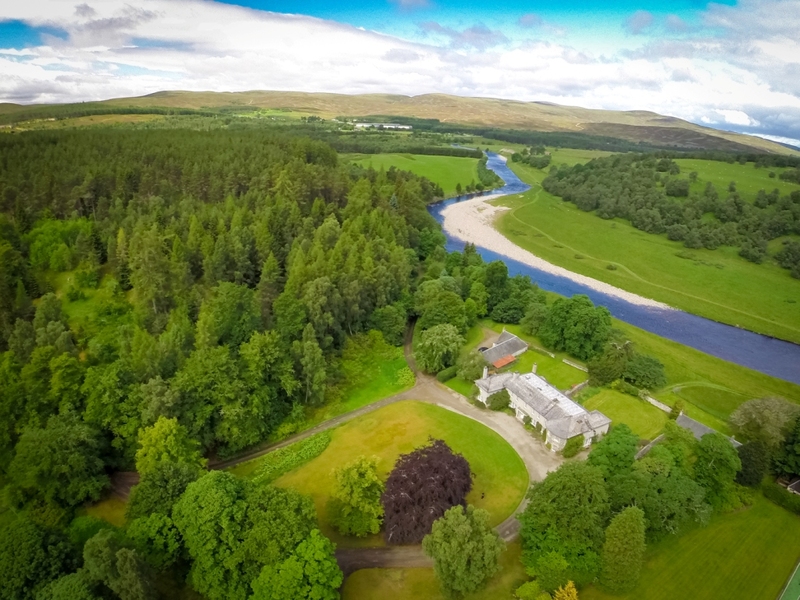 The Findhorn needs little introduction to salmon fishermen, and here at Tomatin it flows within 100 yards of the house and offers delightful salmon fishing right on the doorstep. 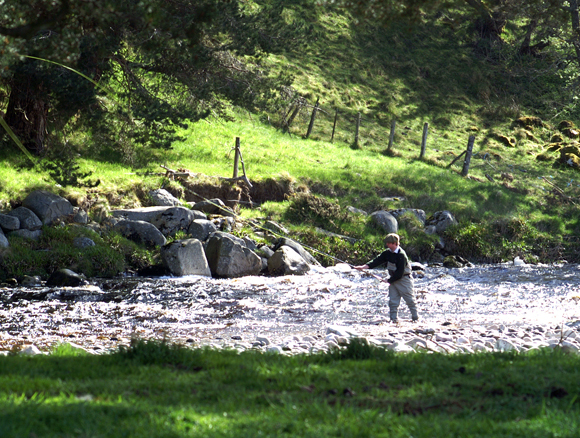 The Tomatin beat extends over some 2½ miles of single left bank fishing with 10 named pools offering fly fishermen some wonderful fishing for up to 6 rods, all within easy walking distance of the house. 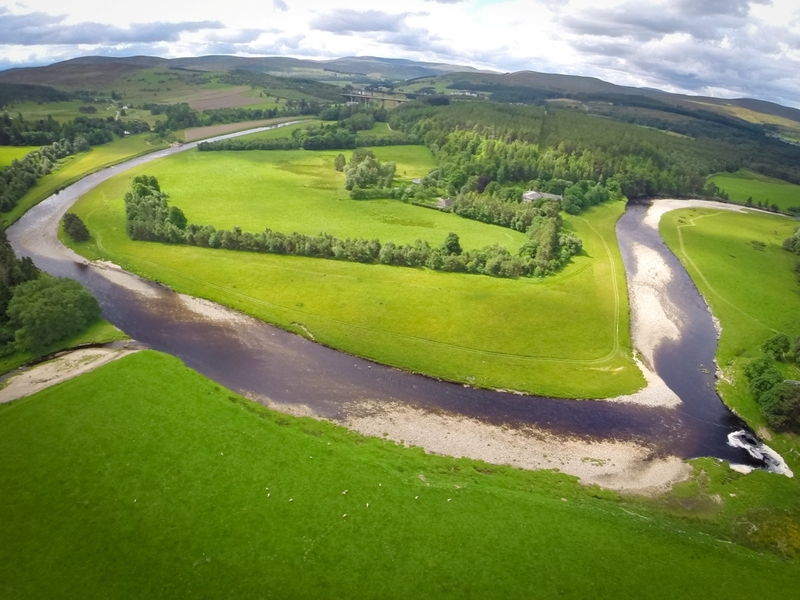 The Findhorn still enjoys a healthy spring run and the first fish usually arrive at Tomatin during April or May, and the months of May and June can often provide some excellent fishing, some springers still retaining their sea lice. July heralds the start of the grilse run which is enhanced by a run of summer salmon during August, with the beat normally well stocked with fish in September. 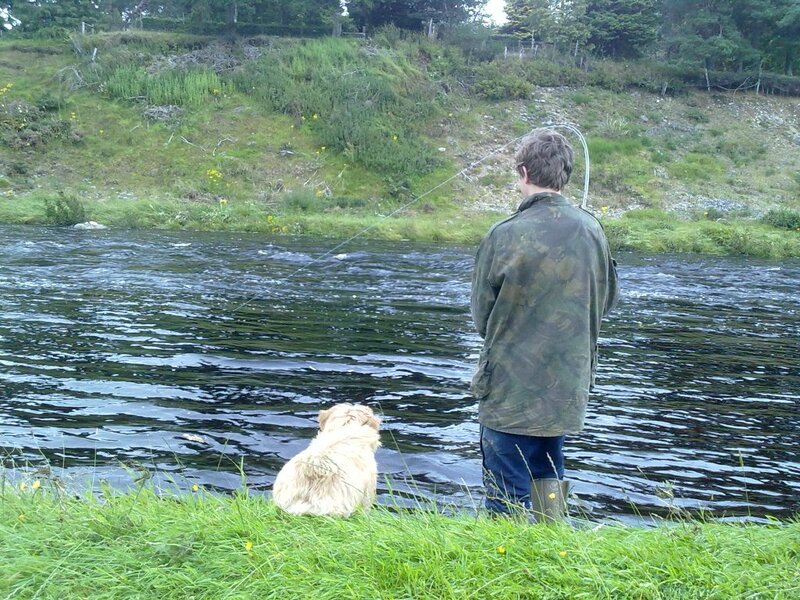 Fishing is by fly only, with many pools easy for novices to cover. In addition to the salmon there is a healthy stock of brown trout, and occasionally seatrout. 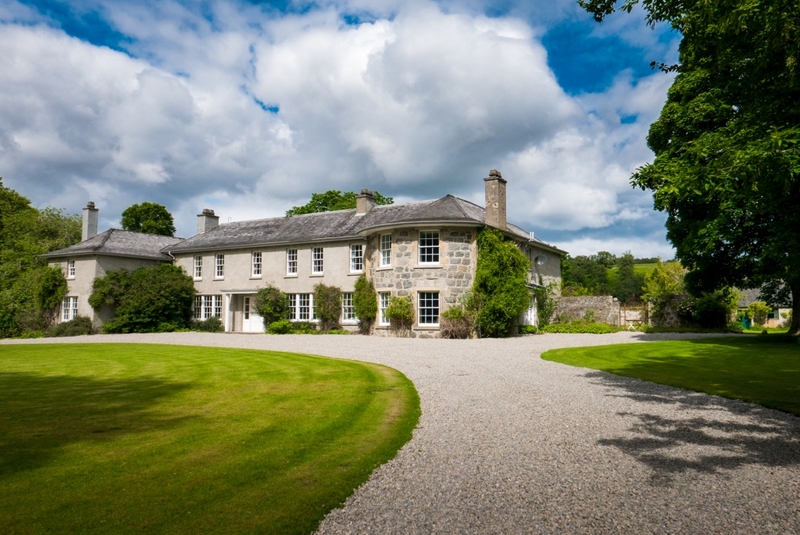 Improved and extended over the centuries, the house now offers extremely comfortable accommodation for up to 15 people. 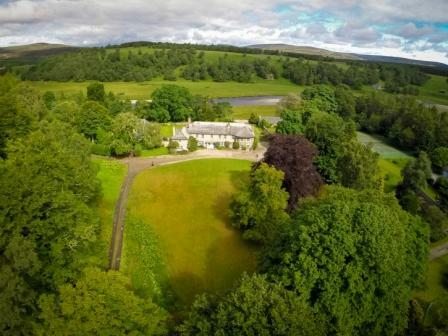 On the ground floor there is a large elegant drawing room and sitting room each with open fires, dining room seating 12 and well appointed kitchen with Aga, playroom and cloakroom with two w.c’s and bath. Satellite TV and Broadband. On the first floor there is a master bedroom with en-suite bathroom, one double room, two twin bedrooms with wash hand basins, three single bedrooms with wash hand basins, two further twin bedrooms, bathroom with separate shower and three further bathrooms. 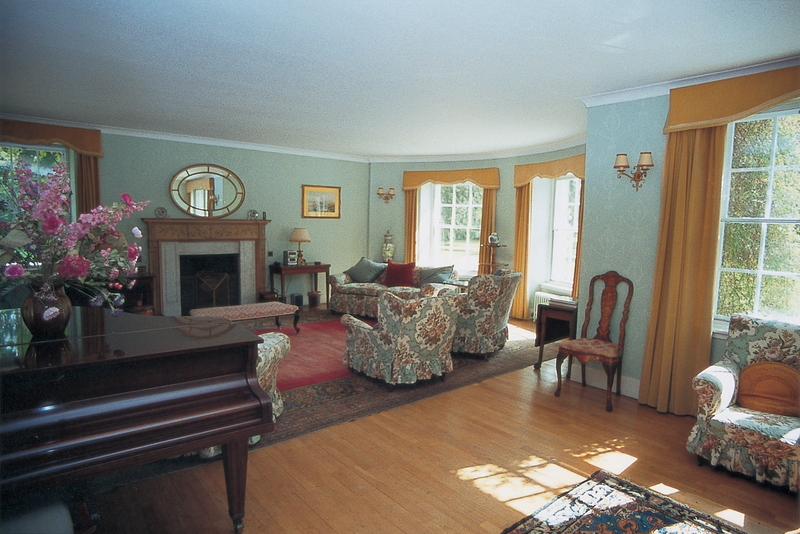 There is a full sized tennis court available to tenants at the side of the house which has recently been refurbished.